Our skilled masons are the top concrete patio contractors in Orlando. We’ve spent more than 20 years perfecting our craft, and we’re excited to work with you on your new project. Whether you’re looking to build and install a brand-new concrete patio or repair cracks in the existing one, we’re here to help make your property beautiful. 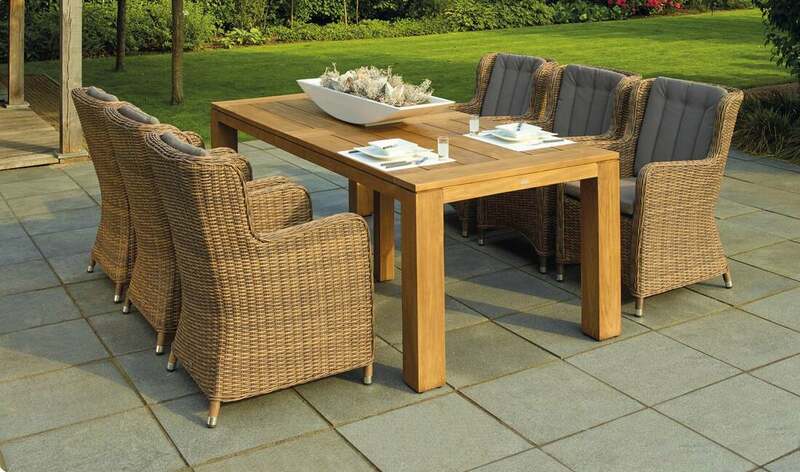 Building or renovating your patio gives you the opportunity to bring an element of style and flare to your outdoor space. Poured concrete is the most-used patio material in the US, followed by concrete pavers, and natural stone. Concrete patios allow homeowners the ability to get creative and customize their outdoor living spaces with nearly unlimited design options. With remodeling additions, our patio builders can develop something that is both functional and improves the resale value of your home. This outdoor area in the backyard is the perfect spot to relax with your family on a cool summer night or to invite your neighbors over and host a cook-out. You just need to set up some chairs and seating and you’re go to go. Maybe you already have a patio, but it’s fissured over time and needs to be fixed. We’re happy to help with patio repairs of any size. We use only the highest quality concrete mix to ensure that your repairs last for years to come. Our focus is providing you superior durability at affordable prices. For businesses that host events outside, concrete patios provide a necessary seating area that can be used for dining, watching outdoor events, or just hanging out. Commercial property managers contract with our team to build outdoor eating areas constantly. Our commercial patio builders use only the highest quality, most durable concrete so that your investment lasts for years to come. ​Prior to beginning a construction, we demolish anything in the target area and clear it of all debris. We then prep the ground to make sure that we have a sturdy, level surface to build on. If this part of the project is not performed correctly, cracking is inevitable. Once we’ve formed the base layer, we proceed to install the required layers of concrete. Colored and stamped concrete patios have become more popular with both residential and commercial clients recently because we can design them to look like other materials, while maintaining all the benefits of concrete. Stamping allows for decorative indoor or outdoor flooring that has great durability and high weather resistance. The patterns, colors, and other decorative concrete design options for patios are limitless. Not sure what you’re looking for? Give us a call and we’ll share some ideas with you. 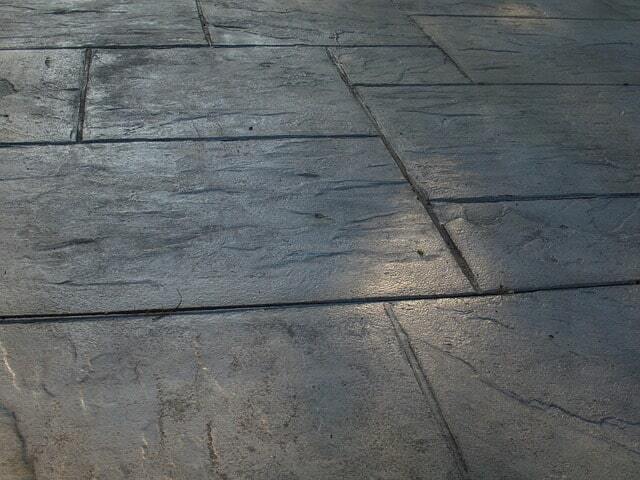 ​Stained concrete patios are another option many of our customers consider. Acid-based chemical stains seep into the surface and create chemical reactions that spur various color changes. The color choices are naturally restricted to tans, browns, terra cottas, light blues, and light greens. Water-based concrete staining opens infinite possibilities by allowing the dyes to be mixed with any water-based paint you can think of. If you don’t know where to start, we recommend looking at your home or building and choosing one color that complements it. We've more great ideas here. Now is our chance to unleash your creativity to transform your outdoor space into something that people remember. Whether you’re looking at a concrete patio for your home or commercial property, we’re the company to talk to. Let us share our deep industry expertise with you so you can wow your visitors with an impressive outside area that’s unique and memorable. Call the trusted provider of courtyards and seating areas in Orlando now for a free estimate.